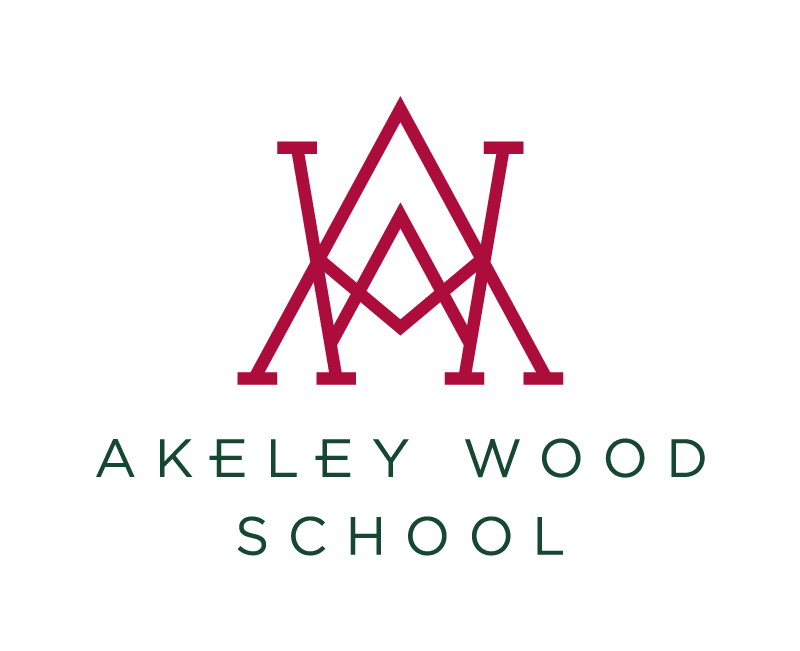 Sunday, 21st November saw the U8, U9, U10 and U11 Rugby teams represent Akeley at the National Rugby Qualifiers, at Wellingborough school. What a day we all had cold, grey, damp and muddy. What more could a rugby boy ask for! The U8s flew through the group qualifying, winning all 4 matches. The rugby the boys played was, at times, outstanding. We now look forward to watching the boys in the National Rugby Finals being held at Epsom College in March. The U9s were in a difficult group and were up against it. They battle hard but came 5th in their group. Again, at times, they showed that there is a lot of talent in this group and looking forward we know this group of boys will develop. I know the experience of the Nationals on Sunday will drive them all on and hopefully go one better next year. Unlucky, boys, but what a great effort. Mr Coughlan was very pleased. The U10s went into the qualifiers in good form having only lost 2 games throughout the whole of this term. They qualified in 2nd place in their group. They displayed some excellent team play and their tackling was outstanding in their games. The boys won 3 out of their 4 games and did so scoring one or two fantastic tries. In the last game, for once, the Akeley boys had some luck go their way when there was a slight kick of he ball which the ref didn’t see. Well, that ball popped up in to the hands of the Akeley player who went on a 25 metre run to score the winner. Well done to the squad. I know Mr P was over the moon as were the parents to see you qualify. The U11s were pipped into 3rd place and missed out on the Finals by one poin,t which left some in tears. The boys started well with a win and a draw but the next two games were to be their downfall. In heavy conditions and some poor decisions the boys lost their 3rd game and then after initially leading in the 4th ended up drawing. This had the boys needing a result to go their way in the last game – sadly it didn’t. I really felt for the boys as I knew how much this competition meant to them, as they reached the finals last year. I am sure the boys will bounce back and be part of helping the U10s train. Still lots of rugby for this group so chins up lads. A great effort. Thank you for all the fantastic support from our parents on Sunday – a real team effort. I would like to thank the PE Department, along with Mrs Parker, for giving up their Sunday to attend the Qualifiers. I can’t wait for March and the finals.